Gamla Staden, the heart of Malmö, is bordered on three sides by an old canal and on the westside by Kungsparken and Slottsgatan. Malmö's old town Gamla Staden consists basically of two different parts; the district Gamla Väster with its large number of historical buildings in the west and the eastern part, which was renewed during the urban planning rehabilitation efforts in the 1960s. The main squares Stortorget and Gustav Adolf Torg are connected by Södergatan, the shopping street of Malmö. In addition to a variety of shops, boutiques and department stores there are two shopping centers located in the old town. The largest square in Malmö is the Stortorget, built in 1540. At its east side there is the old Town Hall of Malmö, built in 1544–1547. In the center of the square stands a large equestrian statue of King Karl X Gustav. 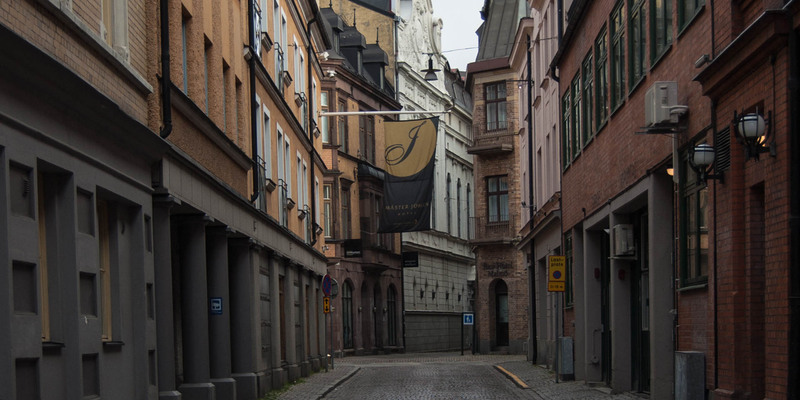 The Lilla Torg is framed by beautiful old buildings and just a few steps away from Stortorget. The building complex Tunneln in Adelsgatan is the oldest surviving building in Malmö and is located about 100 meters north from the Stortorget. The cross vaulted cellars of the building date back to the late 13th century. A few hundred meters to the east you find the oldest half-timbered house in Malmö, the Thottska huset which was built in 1558. The neighboring Diedenska huset was built in 1620. The most impressive medieval building in Gamla staden is Kocksa huset. 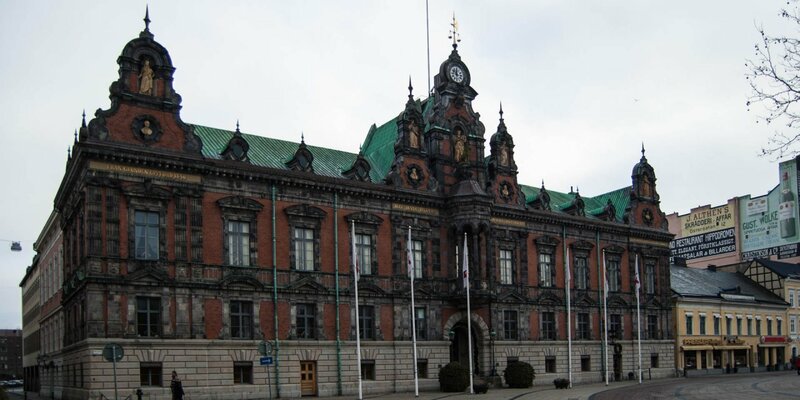 This palace was built in 1522–1524 by the mighty Danish mint master and later mayor of Malmö, Jörgen Kock. 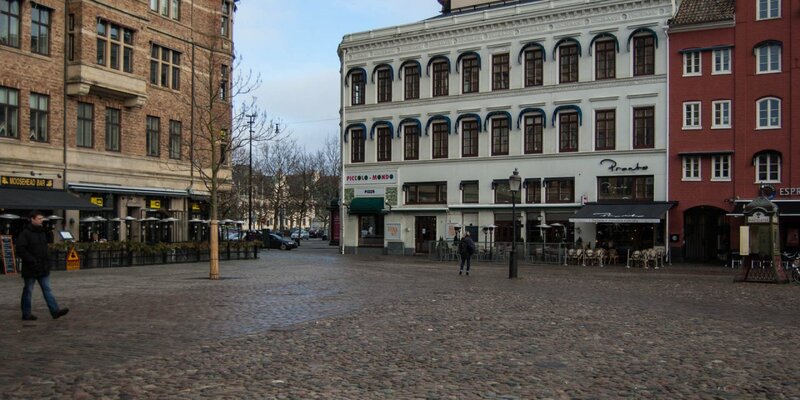 The complex consists of three buildings and is located in the northwest corner of Stortorget. Gustav Adolf Torg is located at the southern end of the old town. 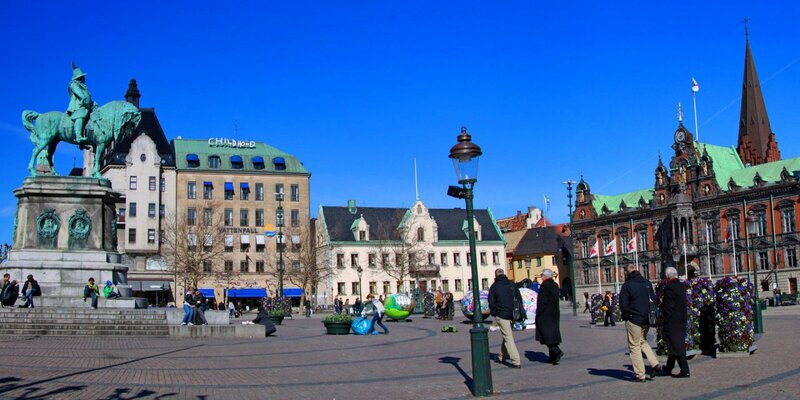 It is the second largest square in Malmö and was named after King Gustav IV Adolf, who lived in 1806/07 for several months in the city of Malmö. During this time the city became temporarily the Swedish capital. Just a few hundred meters away is the old cemetery of Malmö, on the edge of the sprawling Kungsparken, which leads you to Malmöhus Slott.